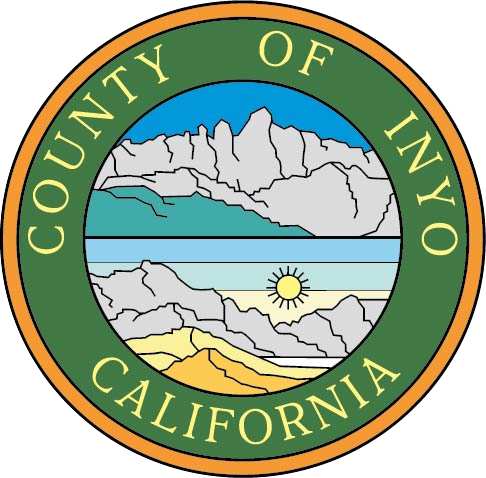 The Inyo County recorders office keeps a record of marriage certificates for all citizens married in Inyo County since 1900. Online. You can order a copy online through VitalChek. Through the mail. You can order a copy through the mail by following the steps outlined below. Important! Effective January 1, 2015, your request form must have the the following specific disclaimer as a part of the acknowledgement "A notary public or other officer completing this certificate verifies only the identity of the individual who signed the document to which this certificate is attached, and not the truthfulness, accuracy, or validity of that document." The disclaimer must be legible and in an enclosed box. Click here to view the new California acknowledgement form. In person. You can order a copy in person at the Inyo County Recorders office located at 168 N. Edwards Street, Independence CA 93526. What if I am not eligible to receive an authorized copy? If you are not eligible to receive an authorized copy of the marriage certificate, you can still apply for and receive a certified informational copy with the words "Informational, not a valid document to establish identity" printed on the front of the certificate. This document is primarily used for genealogy and cannot be used for identification purposes. The fee for each copy is $15.00. You can order an informational certified copy of a marriage certificate, in the following ways. Download the application for an INFORMATIONAL certified copy of a Marriage Certificate.